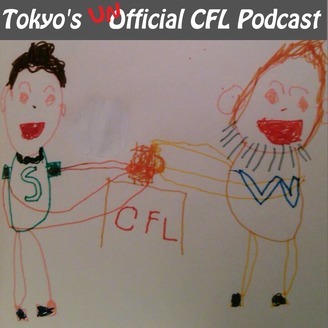 Two Canadians in Tokyo talk about Canadian football, Japanese baseball and other things they find entertaining (usually only to them). 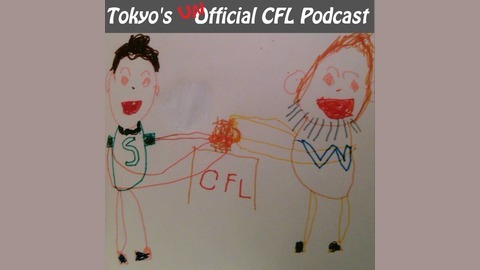 Currently ranked as the 4th best Canadian Football Podcast originating from an Asian country. They drink too much and it shows.